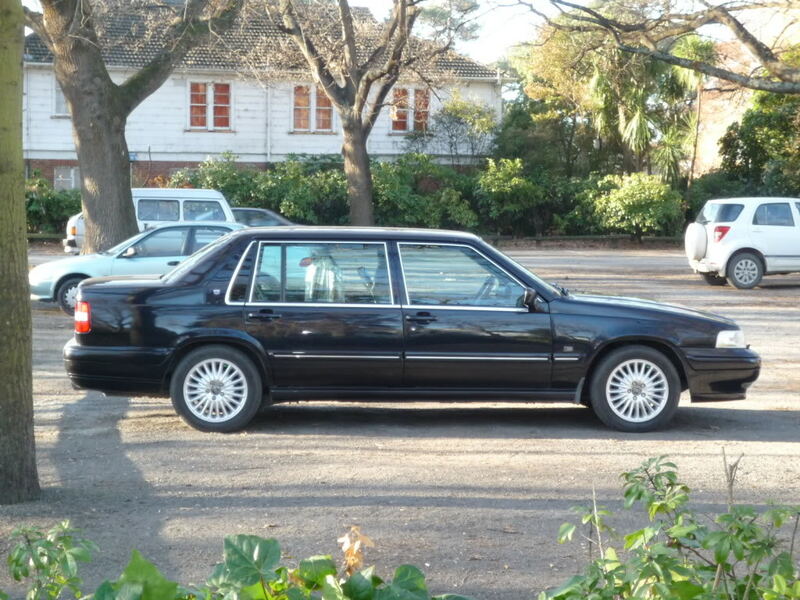 I learnt to drive in my parent's '90 Volvo 740 GL and since then I've driven nothing but Volvos. 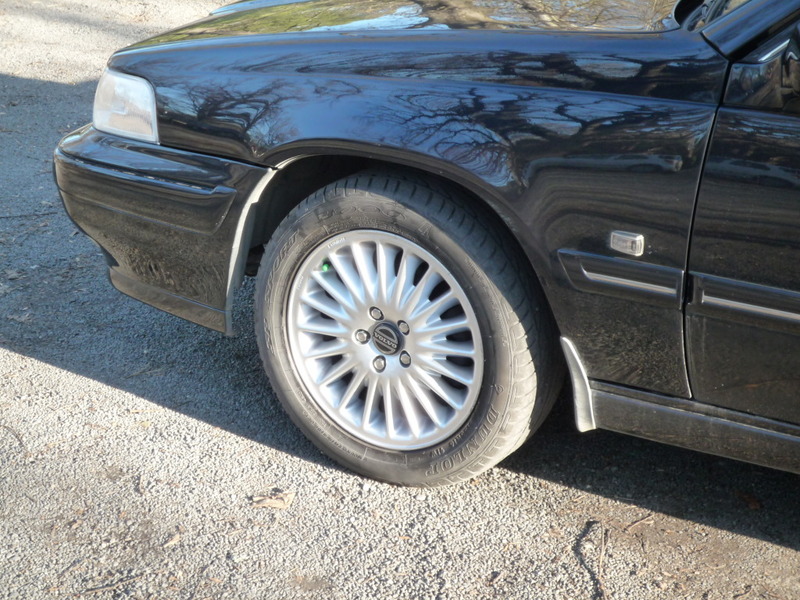 The '90 740 GL was later given to me and over the years I've also owned '73 164E, '90 760 GLE and '90 740 GLT 16 Valve. 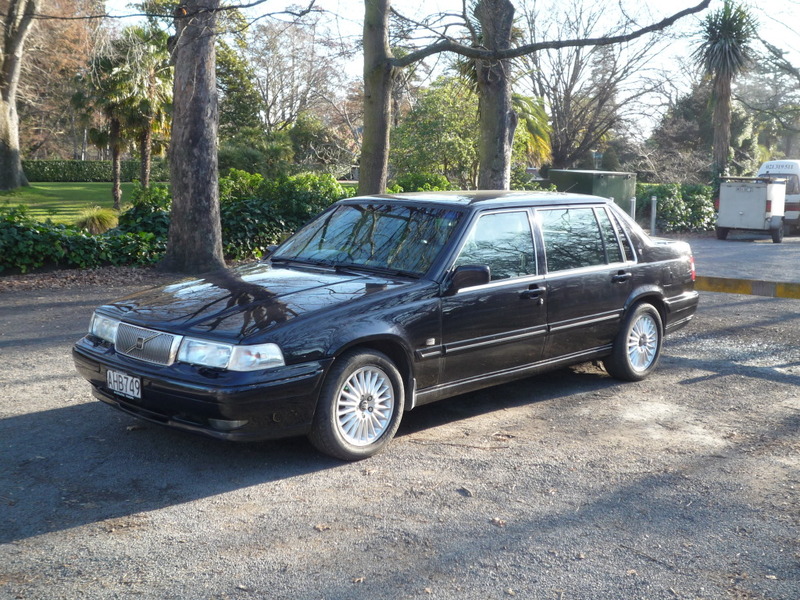 When I moved to New Zealand in October 2009 it was natural that I would buy another Volvo - this time a '91 960 with V6 engine. But after a trip to Wanaka in March 2010 for the Wanaka Airshow I realised how appalling the V6's fuel economy was - this combined with the rising fuel cost had convinced me to upgrade to something newer & more fuel efficient. 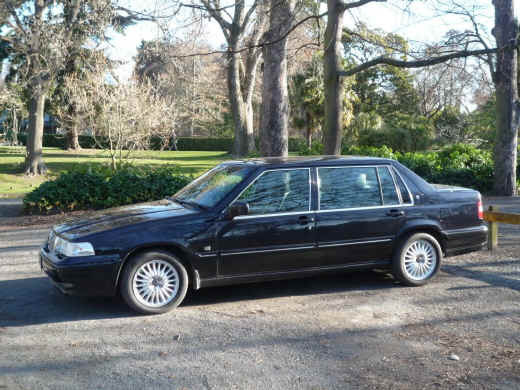 At first I was considering the S80 or S60 as my next Volvo, but one day while browsing through Turners Auction this S90 Executive caught my attention. Knowing how rare these cars are I was determined not to let this opportunity slip by and long story short, a few days later I became its new owner. The S90 Executive is a 15cm stretched long wheel base version of the S90. Volvo built them in 3 variants - 5 seater model with 3 seats in the back row like most cars, 4 seater model with only 2 seats in the back row but they are power adjustable height & tilt, and the top of the range 4 seater which in addition has an extended centre console dividing the back seats and housed additional amenities for the rear passengers such as air vents for an independent cabin fan & aircon switch, cigar lighter, balance & fader controls for the stereo, power rear sun blind switch, and a cooler compartment behind the rear centre armrest. 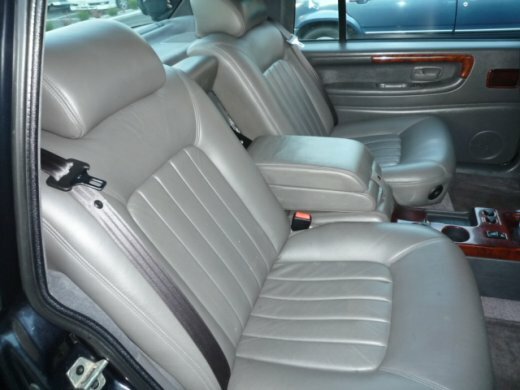 Heated rear seats is optional on the 4 seater models. 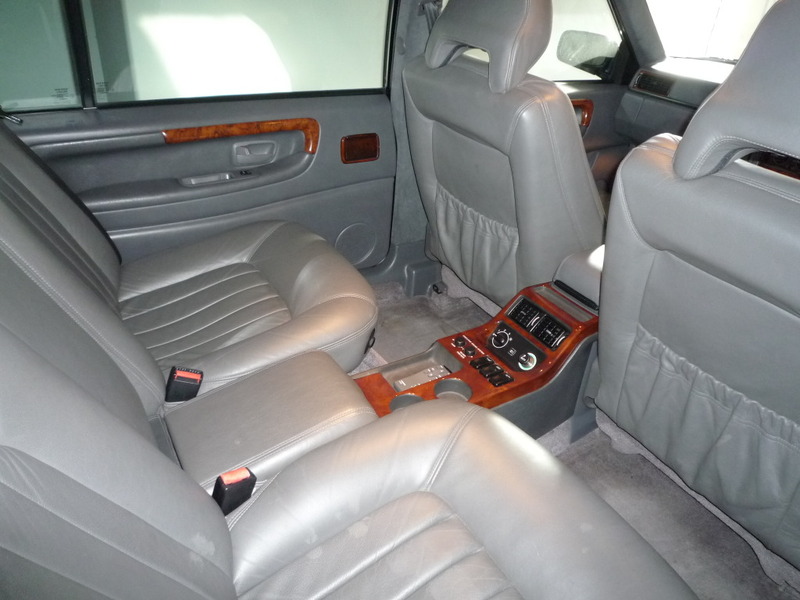 My S90 Executive is the top of the range 4 seater but it doesn't have heated seats. 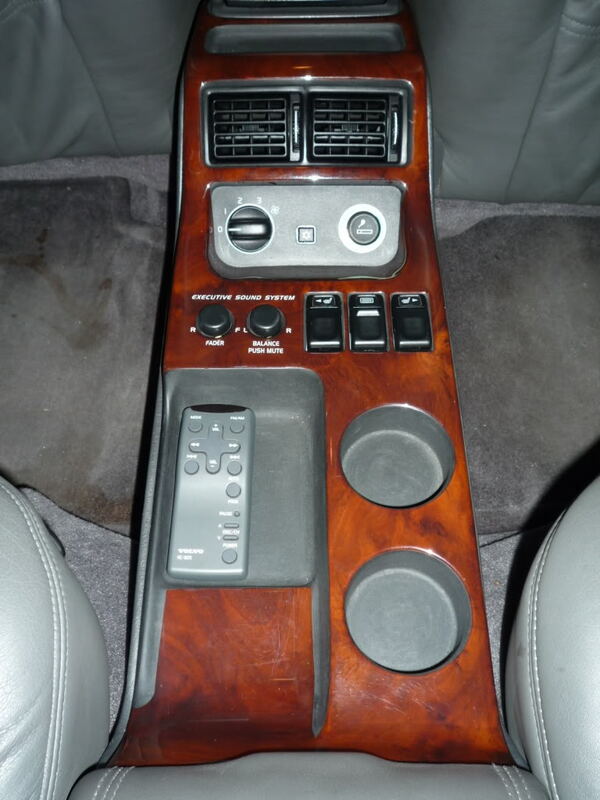 I later found out through the VIN number and market code on the chassis plate that it was assembled in Volvo's Thai assembly plant to Indonesian market specifications, so that explains why seat heaters weren't fitted! 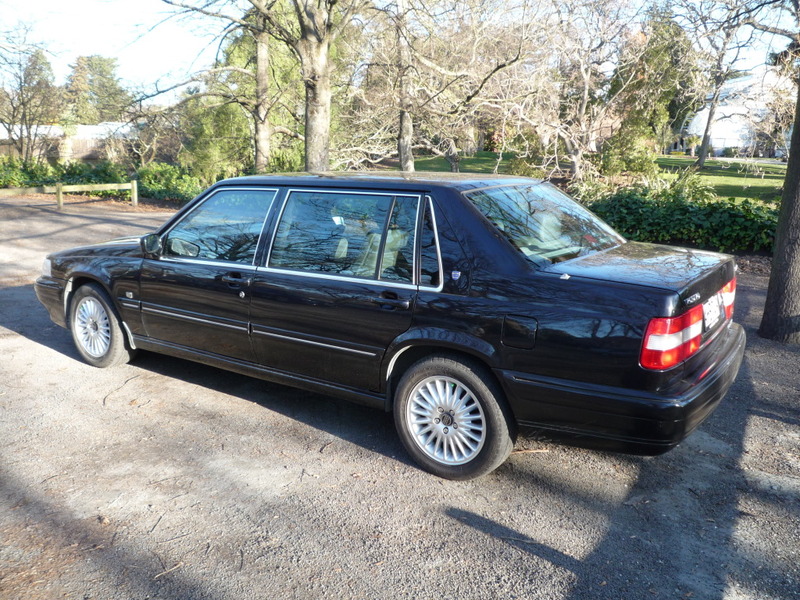 Some other peculiar features common to all 3 variants of the S90 Executive includes roof mounted halogen reading light for the rear passengers, boot opening switch on the dashboard but unlike standard 940 & 960 sedans it doesn't have the boot lid opening handle between the rear license plate lights (it can still be opened with a key however), and Volvo never built Executives with sunroof so they are only available without sunroof. If you are interested & want to know more about the S90 Executive, please watch the Volvo S90 Royal advertisement video on YouTube which can be found at http://www.youtube.com/watch?v=xqzzNvh8_34 (depending on market region sometimes they are called Royal).